An ambitious and determined individual, Melissa is driven to constantly improving herself and reaching higher goals. With 15 years of customer service experience, her ability to rise to a challenge proactively and efficiently, all while offering an exceptional landlord and tenant experience is her greatest point of difference. Personable and conscientious, she appreciates that strong professional relationships are born of transparency, trust, communication and understanding. 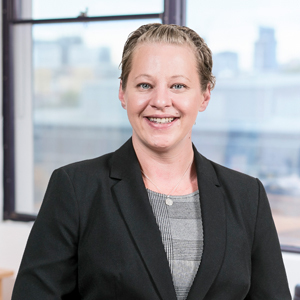 Melissa offers a wealth of knowledge having managed a commercial portfolio in Melbourne’s CBD and than spendingt 2 years in Gippsland as a residential Senior Property Manager. Most importantly Melissa understands the importance of placing your greatest investment into someone else’s care and strives to ensure her management of your investment is second to none. In her spare time, Melissa enjoys spending time with her family and friends.